Discount available! 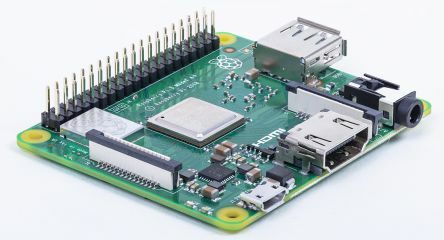 Recommend RASPKITV8 - Set for Raspberry PI 3 model A+ to your friends and get your Discount. 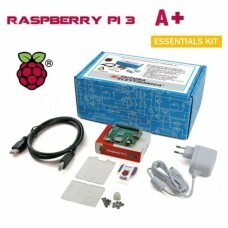 Set containing Raspberry Pi 3 model A +, transparent plexiglass box, 16GB SD card with NOOBS, 2.0m high speed 0.7m cable, ultra compact switching power supply (68x30x80.7mm) with 5V output - 2.5A micro connector USB.